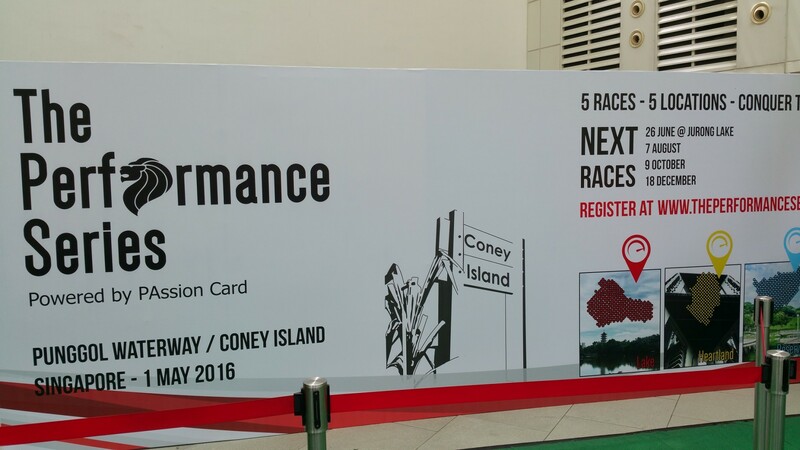 Race Review: The Performance Series 1 – Oasis/Island [10km] (by Kenjoe) | JustRunLah! 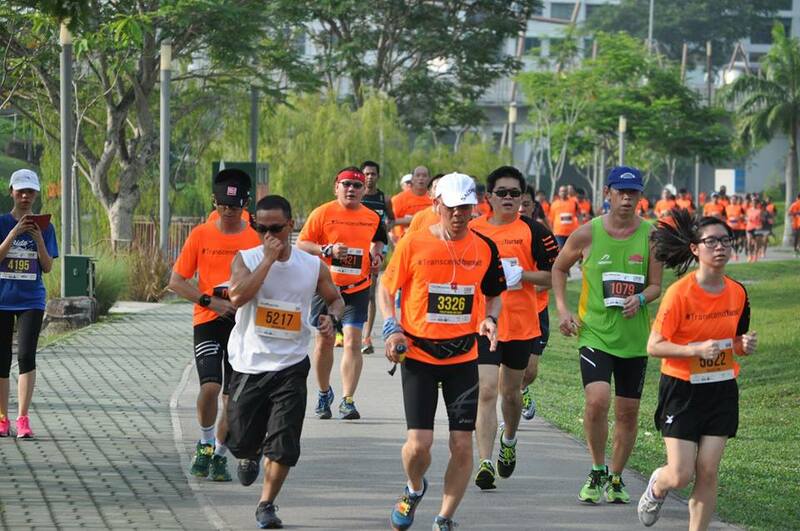 Transcend Yourself – that’s the theme of the Performance Series (PS) Race, conceptualised by Liu Zhiyong, a passionate runner. 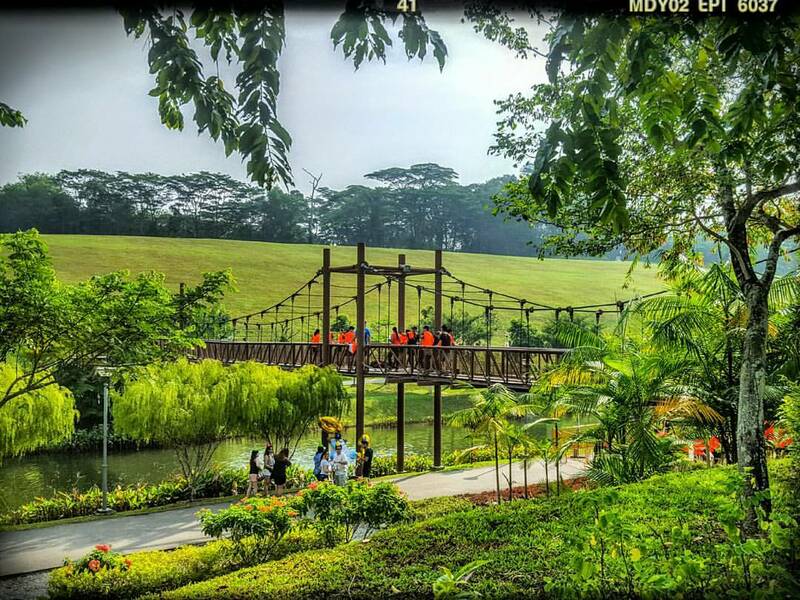 This is a series of 5 races encompassing Oasis/Island, Lake, Heartland, Reservoir and Farm, through the unique landscape of Singapore. 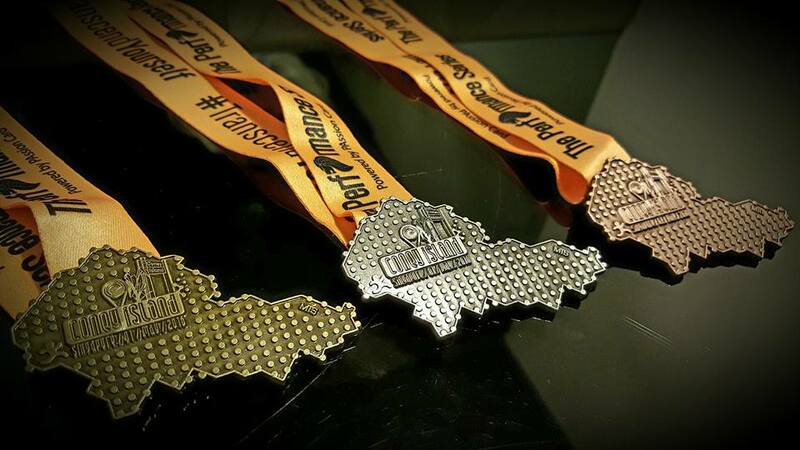 And as befitting it, all 5 finisher medals collected will form the shape of Singapore. 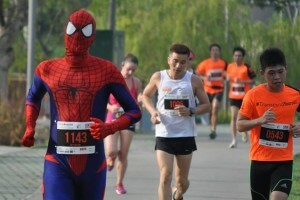 There are basically 3 categories of races, 2.5, 5 and 10 km. I liked the idea of running a series of races as this also keeps one going consistently throughout the year. I’ve just taken up running more ‘seriously’ last year and thought of signing up too for this series. 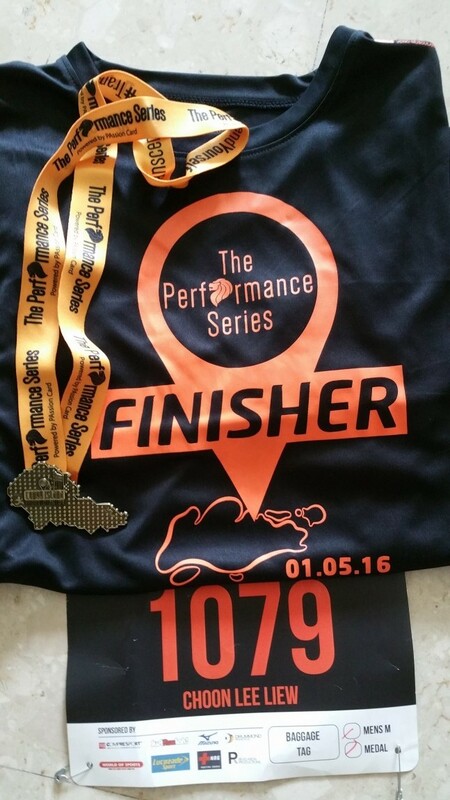 So when JustRunLah (JRL) offered a free slot to me, I took it up instantly and opted for the 10 km race. One of my goals this year was to try and break my PB for the 10 km distance. 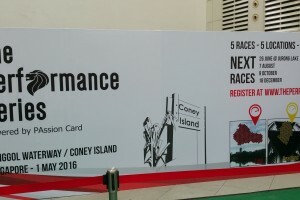 The first race was at Coney Island and I’ve not been to the place before so I was looking forward to this race. 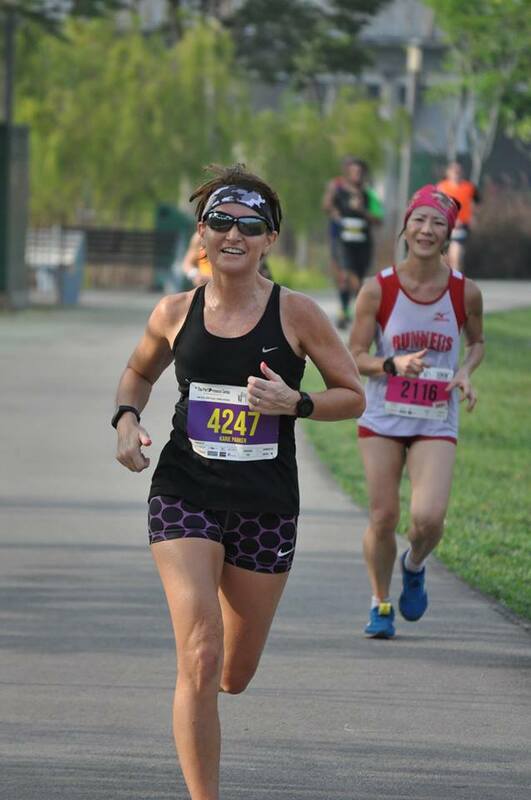 For those who had read my earlier blogs, I had just completed my first ‘audacious’ goal of completing two half marathons (2XU Compression and Run 350) a week apart, back in early April. I was so happy that I completed it, I continued my training runs in the mornings on alternate days in the following week, slowly building up to a 7 km run again. Unfortunately I twisted my left foot at home a couple of days later and had to take things easy for the next couple of weeks. I stopped running in order to let my foot recover. I was getting a bit concerned as I started to feel the pain coming back each morning I woke up, resembling Plantar Fasciitis. One week before the race, I tested out my foot in the Snoopy Fun Run since I had signed up for that earlier. Felt a bit stiff in my foot but I was hopeful and rested further and just did some swimming in the week before. 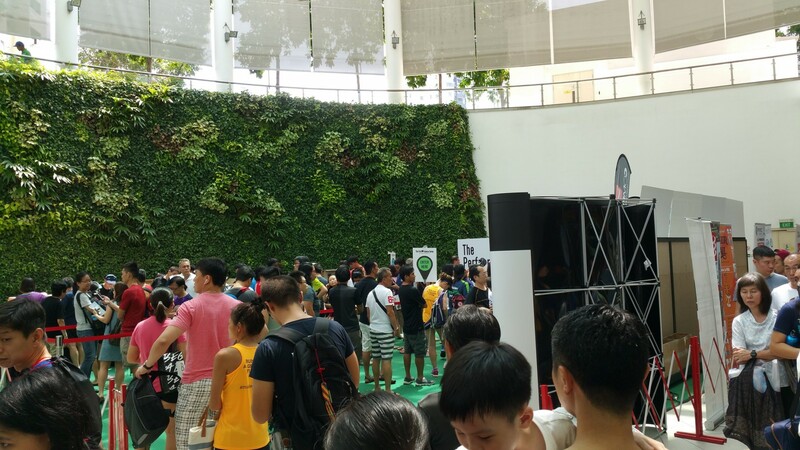 Earlier, the race pack collection venue was at City Square mall and the race was so popular that this was one of those longer queues I had experienced this year; took me about 50 minutes to wait my turn. About 5000 participants were in the debut race. Still the volunteers were efficient, and I collected the package within 3 minutes or so, without any mishap. 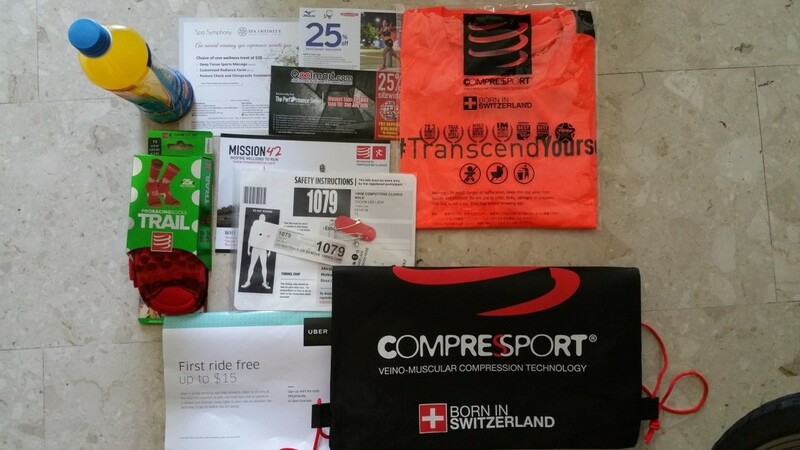 What was also special in this package, was a pair of red Compressport Socks with the right size that I indicated in the signup. The Tee Shirt was a very nice orange with some black markings on the sleeve, very smart and bright. Race day came – on Labour Day. The starting time was 7.30 am for first wave. This was probably the only thing I would love to request for a change if possible. I prefer races that start much earlier at 6 am when it is cool morning air still, even though the distance may be an issue but I’m quite used to it by now, given that I’m staying at a most remote place far from most starting venue of races. Still, this meant I had slightly longer hours of sleep vs the usual races for this Sunday morning. At about 7.27 am, the announcer said the guest was making his way to the flagoff. For a moment, the crowd thought this was going to be a late start. Luckily soon after 7.30 am, the flagoff was done for the first wave, the horn blaring off. I had earlier squeezed myself into what I thought was the back of the first wave. After the flagoff, it took fairly long before the crowd in front of me started walking. Yes, they were walking somehow. So I thought I might be in the wave 2. And then I saw the starting line, so I was in wave 1 after all. But the runners in front were just shuffling along. A sudden thought popped into my head : should I go backwards towards wave 2, so that I don’t need to shuffle and weave through the crowd. Then the next thought of the rising warm Sun goaded me to carry on forward. God was kind to me, I figured, this was to make sure I don’t run too fast a pace at the beginning and hurt myself further. The first 4 km resembled the surface that I used to run on, at the park near my home. After that, it was the entrance to Coney Island. I had passed two hydration points by now but didn’t take the drinks. The surface was now more like trail (pebbles and stones) and it lasted for about 3-4 km before it reverted back to the dull park surface again. I took more care to not trip. I drank at the next hydration point. There was water and Lucozade Sports drinks provided. Overall, the hydration points were adequate. I think there was an extra one very near the finishing point. I felt it was too near the finishing point but perhaps it was good for those who felt the heat and who had to start in later waves. 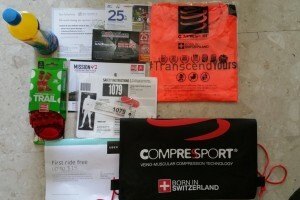 So kudos to both the organizers and volunteers – the volunteers were cheerful and alert. And as always, there were also the heroic photographers braving the sun and heat to take beautiful photos (thank you all!). Somehow the last couple of kilometres in a race always felt too long. 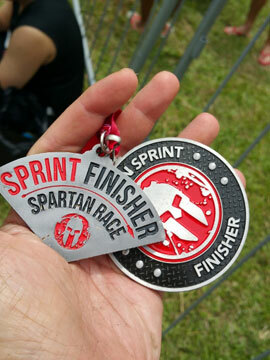 Still, I completed the race and collected both the finisher Tee and medal. I enjoyed the run, the heat was still bearable, the scenery was a nice change from the usual race routes. At times the pathway looked a bit narrow for the crowd. Still there was no jam. I had feared jams when I watched the video of the route at certain points. 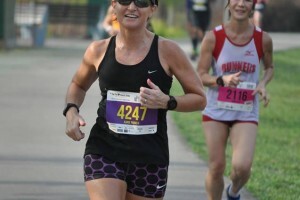 Apparently there was quite a number of new runners in the first wave who may not be as aware of good running etiquettes like keeping to the left if slowing down, or even stopping suddenly. I saw a runner almost crashing into someone who suddenly stopped on the right side of the path because I think he ran out of breath somehow. 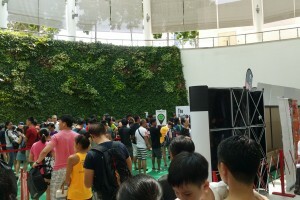 Still, it meant the organizers were successful in attracting new runners to take part in this healthy series of event and a good start to their running journey. The finisher Tee looked crisp and sharp in black and the ‘gold’ medal was uniquely shaped. So I had collected the first jigsaw puzzle ! I didn’t manage to get a PB for 10 km but was able to keep the pace I wanted for this round, given my current state of fitness. 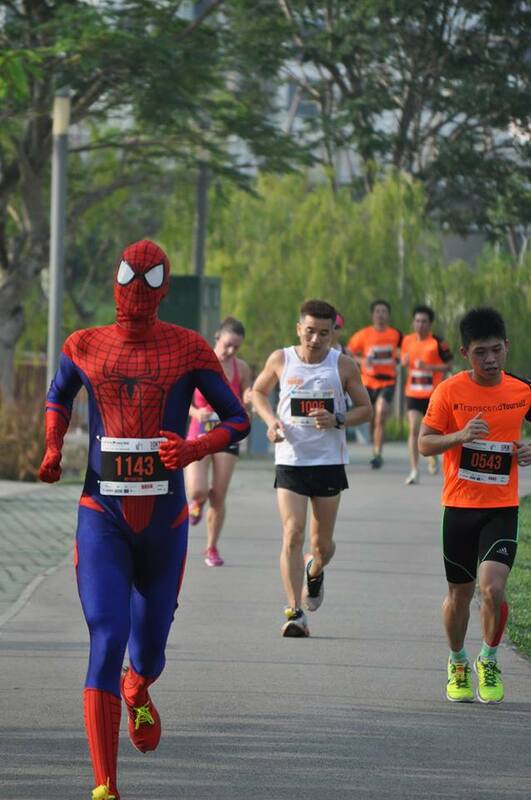 And I looked forward to the next race in the series, at Jurong Lake. The best is yet to be… For now, though, I have to prepare for the next audacious goal this Saturday. Transcending yourself is a continuous journey. Thank you, once again, JRL for granting the free slots !